Some of you might remember that A. has some kind of freakish aversion to peanut butter. So, when I saw the title of this week's TWD recipe, chosen by Stefany of Proceed with Caution, I felt a little bit bad for him. After all, lots of people are actually allergic to the stuff, so I figured I could find some other thing to flavor the cookies with... and I found it! Here's my spankin' new Beater Blade, which held up well to these cookies! 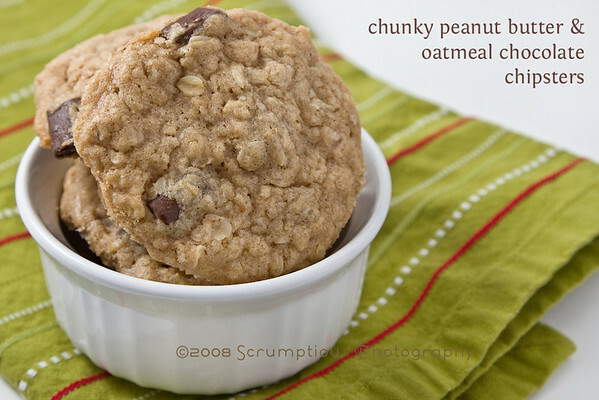 The recipe can be found on Stefany's blog or in Dorie's book, Baking. Don't forget to check out the rest of the blogs on the TWD blogroll! Very, very cool. Tahini was such a neat idea. i've never thought of the substitutions! but great idea! 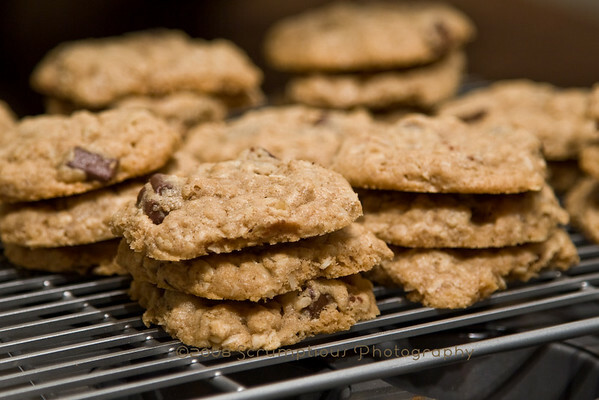 Your cookies look amazing!¬ Well done on the substitution! 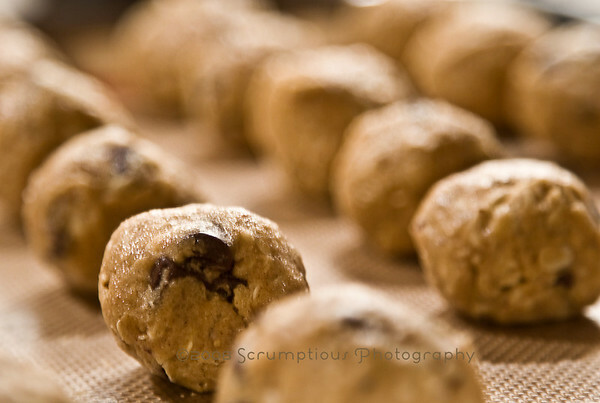 I rolled mine into balls to bake as well and had nice and lovely round cookies! what a great idea - tahini has such a nutty feeling to it. you couldn't really taste the peanut butter in the regular recipe anyway. I like the idea using tahini. I'll use it for my next batch. You are such a good wifey! Tahini butter sounds interesting. So what did you think of the beater blade?? Isn't it fabulous? I love mine. What an interesting idea!! They look great!! Interesting! 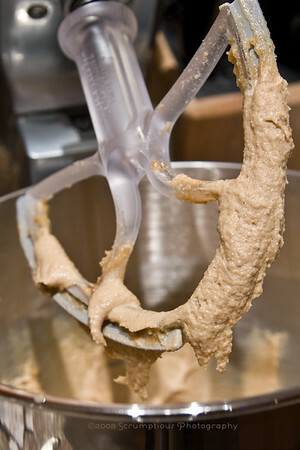 I would have never thought to use tahini in cookies, I've only seen it used in hummus. But now I know! Tahini! How innovative! Love it! I love your cookies. I have never hear of Tahini before. Im glad you found something in place of the peanut butter. 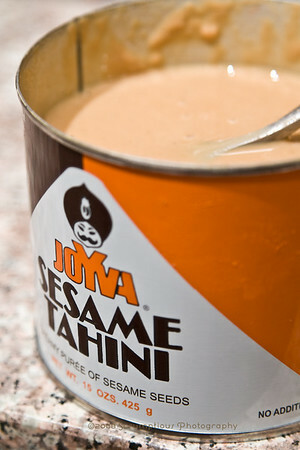 Wow, Tahini! What a great idea! Your photos are absolutely stunning. Super job, especially with finding a PB sub - they look great! I get ridiculously excited to see your photos each week. What a great substitution. Mary Ann at Maresfood and fun used tahini in some cookies this week too and they both look wonderful. I'm glad you enjoyed them! I would try one in a heartbeat! Brilliant move to make it with tahini! great substitution and great photos. At the food show last month I tried a no peanut peanutbutter made from sunflower seeds that was delicious. I think it was Australian but you may be able to get it in the states? Wow, way to make the recipe work for you- the end result looks fabulous! 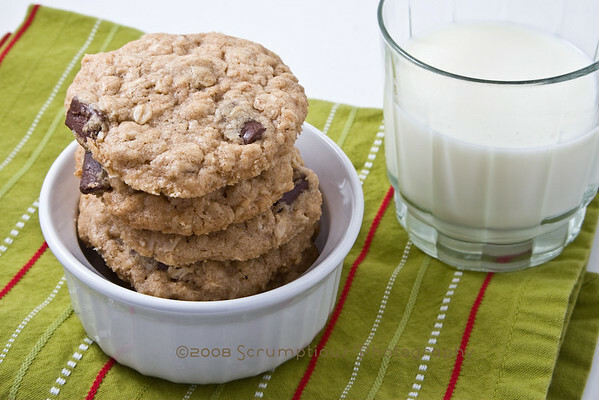 I've made Tahini oatmeal chocolate chip cookies before, and really liked them! Yours llok great! The tahini is very interesting! Glad they turned out. You been picked, for...........the BRILLENT WEBLOG AWARD! We love........your site! Especially the title! See our blog on how to play along!